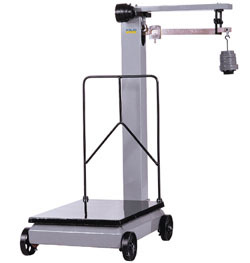 Material Handling Solutions are specialists in all varieties of commercial and industrial scales and balances. 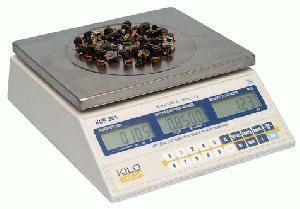 We have scales and balances for every industrial application. 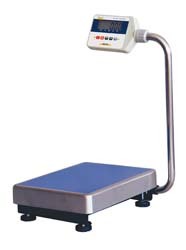 work.Â Platform scales are ideal for use in harsh conditions & elements that require a durable mechanical scale. 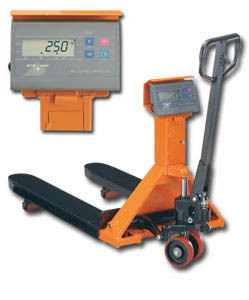 Pallet jack scales save time and money by eliminating the need for unloading freight from pallets onto a digital scale. 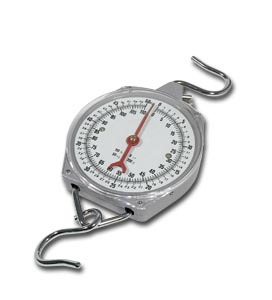 We carry both digital and mechanical hanging scales. 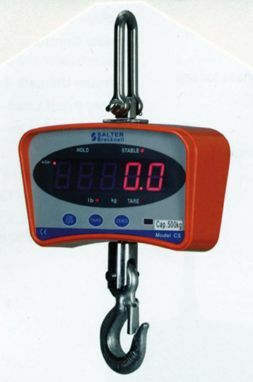 Typical weighting uses for these scales are: utility weighting, fishing scale, feed sacks, bulk bags, mailbags, etc. 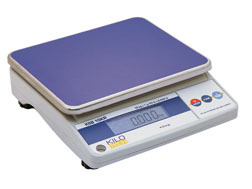 Mechanical scales are ideal for locations where no power is available and they are easy to use. 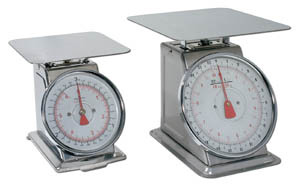 OurÂ precision scales and balances provide maximum efficiency and are water and dust resistant for use in high humidity areas. 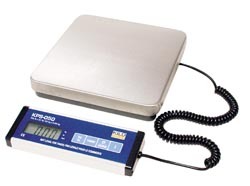 The high resolution grams scales we carry provide precise measurements and feature overload indicators. 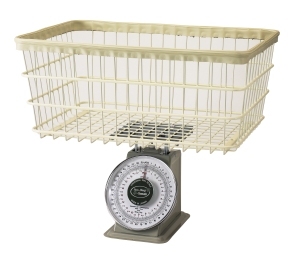 Our laundry scales are ideal for use in commercial laundry facilities and dry cleaners.Â Crane scales are designed for weighing during lifting, overload protection and load and tension measurements. 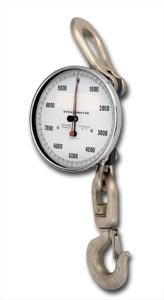 Our dial scales deliver pin sharp readings and feature an easy to read dial. 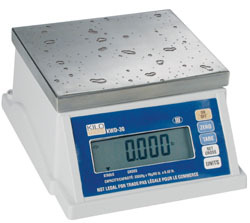 All of our counting scales feature a 1 year warranty, provide precise measurements and feature kg/lb weighing modes.